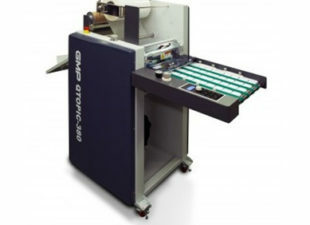 The Q-Topic 380 is designed to offer an in-house laminating solution for Short-Run, on demand digital applications as well as the more traditional litho outputs. 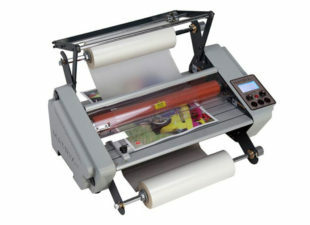 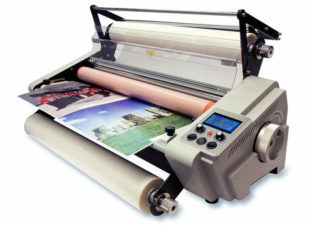 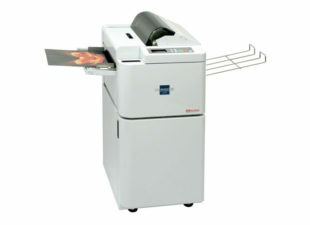 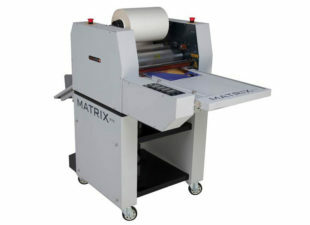 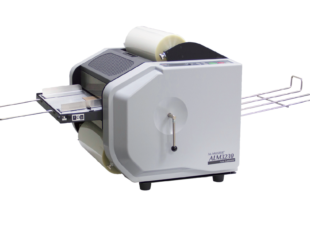 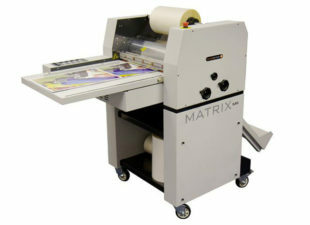 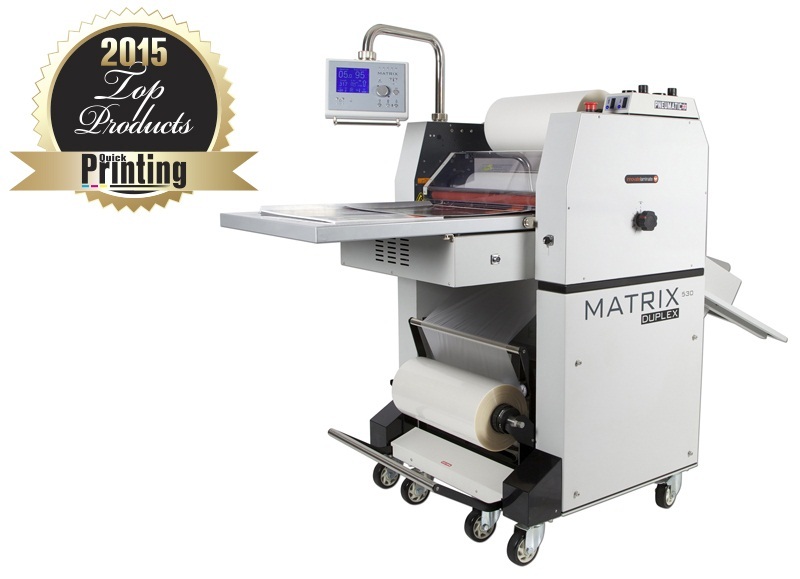 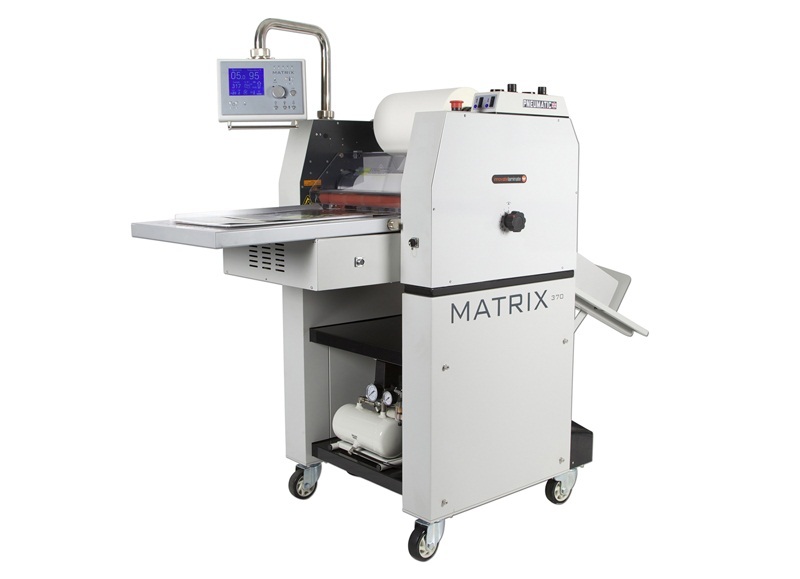 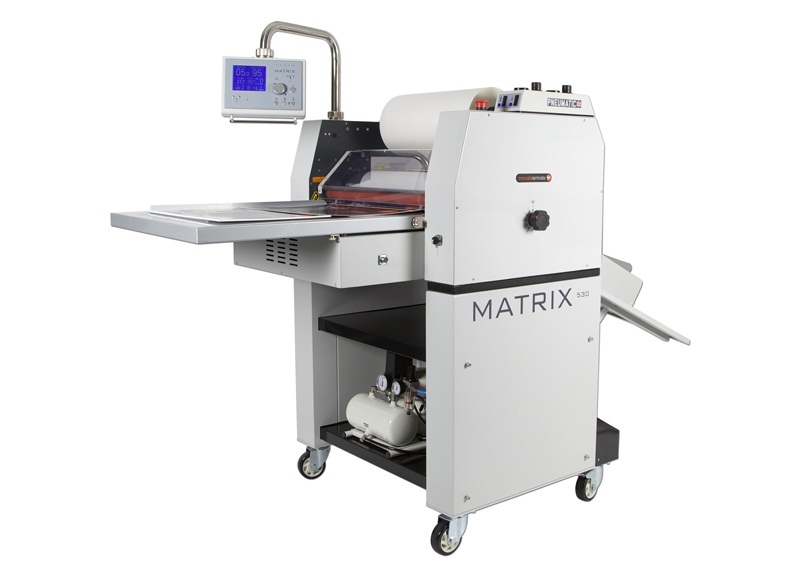 The Matrix MX530 Laminator is the best value laminator on the market and is designed for medium size runs. 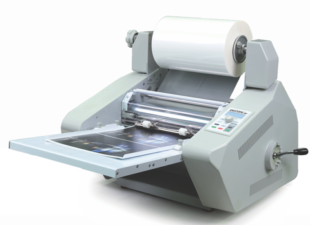 The ability to bring high performance lamination in-house means you can avoid costly set up charges from outsourcing and ensure perfect results every time.